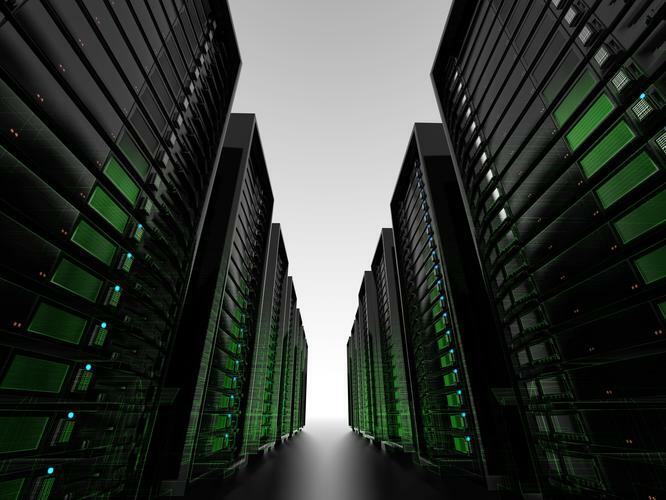 Datacentre company, CenturyLink, has announced the growth of its global datacentre footprint to meet continued market demand. The business has completed datacentre expansion projects in six markets including Boston, London, Minneapolis, Phoenix, Seattle and Washington D.C. In addition, it has grown its market presence into Australia and central Washington in the first half of 2015. According to CentryLink, the expansions add about 10.8 megawatts of critical capacity, bringing CenturyLink’s global datacentre capacity to more than 185 megawatts. The expanded facilities are built to support up to an additional 35 megawatts to meet future market demand. CenturyLink vice-president of co-location product management, Drew Leonard, said as enterprises increasingly consolidate their on-premise and sprawling datacentre infrastructures, and move workloads to the Cloud, they want outsourcing options that are flexible, reliable and in specific geographic regions. “Many of our customers are turning to CenturyLink as their strategic partner as they move toward hybrid IT environments to help manage their legacy and cloud workloads. This allows them to focus on objectives tied to business goals instead of worrying about IT infrastructure operations,” he said. In addition, he said CenturyLink expanded its reach in the Asia-Pacific region to address growing customer demand by expanding the company’s public Cloud platform and partnering with a datacentre service provider within five Australian markets. “CenturyLink continues to invest in meeting the increasing demands of our customers, including exploring new green technologies and expansion options in new and existing datacentre markets,” Leonard added. The company also continues to execute on its green energy initiatives by offering alternative energy options to customers through a new hydro-powered facility in central Washington, and achieving Leadership in Energy and Environmental Design (LEED) certification for the Minneapolis datacentre expansion.